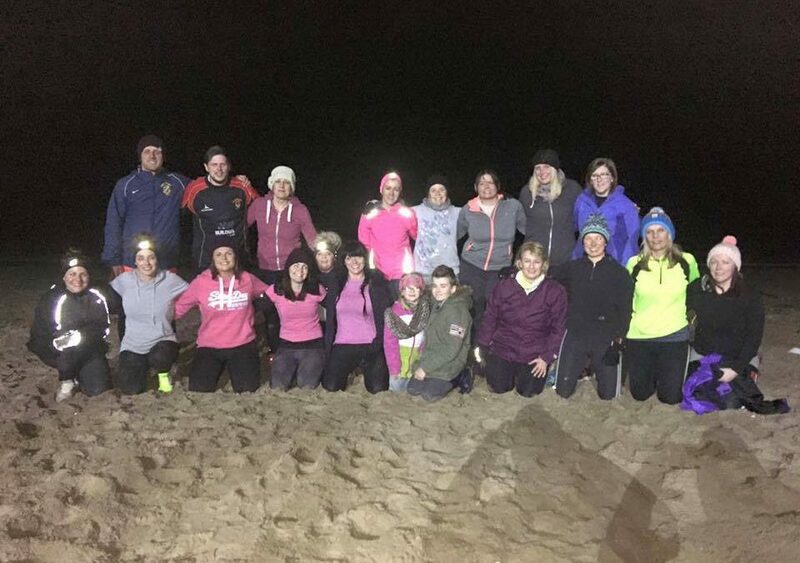 Will The Llanelli Beach Bootcamp Work For You? With just one week to go until our next 60 day challenge begins you may be asking the question of whether this will work for you. There are many reasons to get involved depending on what your goals are and every reason to improve your lifestyle and pick up new habits that you can continue with once the challenge is over. Our last challenge saw plenty of success stories with our challenge winner Alex Harries the pick of the bunch. 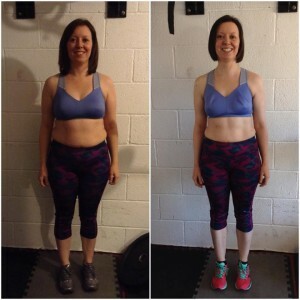 Alex lost 11.2kg and 9.9% body fat, saw his fitness levels increase massively and a big part of this was down to him taking part in the challenge with his partner Joanna Jones who also lost 6.1kg and 3.4% body fat. Couples tend to do well on the challenge, as they can support each other during workouts and at home in the kitchen. 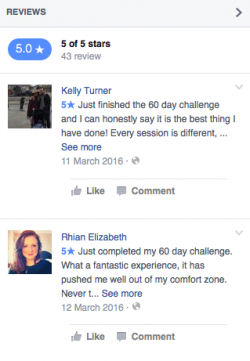 A complete newbie that saw some great results was Kaye Prothero-John. 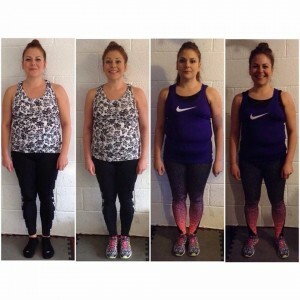 Kaye had never been to bootcamp, before starting out on the challenge, but she got stuck in and lost 8.1kg and 4% body fat in the process. Adele Brogna has just completed her 2nd successive challenge and it’s a great story. 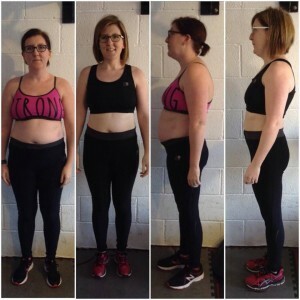 A total weight loss of 6kg but more importantly her body fat has dropped 8% in that time from 41% to 33%. She also completed the Llanelli half marathon, proving that hard work, dedication and commitment pays off!! Another challenger to complete the Llanelli half marathon was Jemma Humphries. This was Jemma’s second challenge and once again she achieved excellent results. A 9.2kg weight loss and a 4.5% body fat reduction. 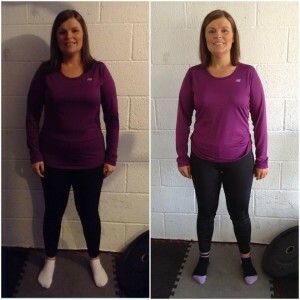 The hard work doesn’t stop here for Jemma as next month she will be taking on the London marathon and no one will be prouder than us when she crosses that finish line. There is still time to get involved in our next challenge so get in touch if you want sign up! !